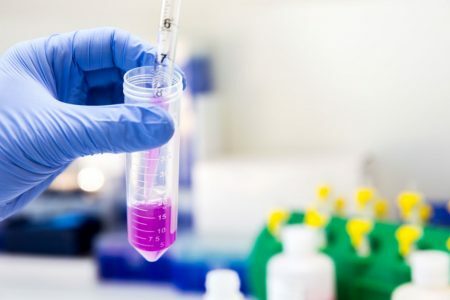 Zymo Research offers innovative products for epigenetics, DNA/RNA purification, and several other molecular biological lab products. 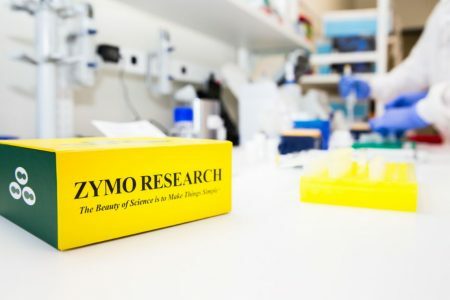 All Zymo Research products can be characterized as simple and reliable products for DNA research. 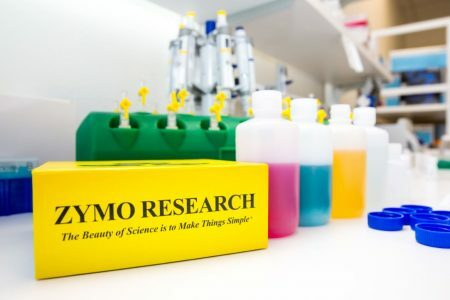 BaseClear is the official and exclusive distributor of Zymo Research products within The Netherlands, Belgium and Luxembourg. 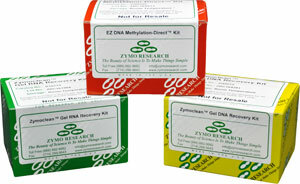 For the complete overview of products, please visit www.zymoresearch.com. 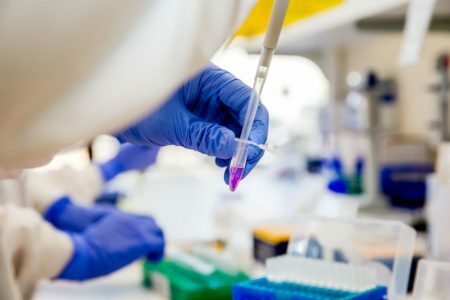 For pricing, please inquire via our contact form.